Rare find near Downtown Davidson--Bring your builder! 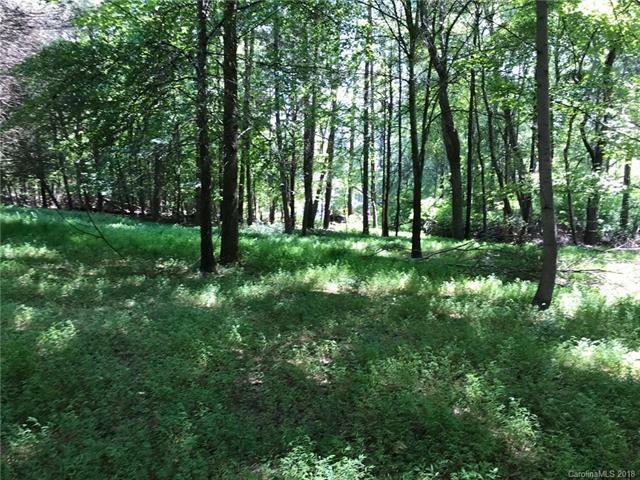 Gorgeous 2.9 acre level lot in desirable Davidson location. Just minutes from downtown Davidson and all of its amenities and charm and only minutes from beautiful Abersham Park--build your dream home! 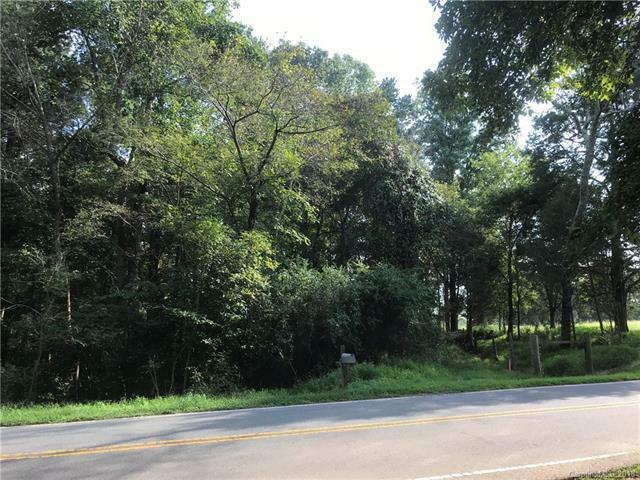 Partially wooded lot with fantastic flat building area.